Our online agency services allows you to view the status of your account from wherever you happen to be on desktop, tablet and mobile devices. 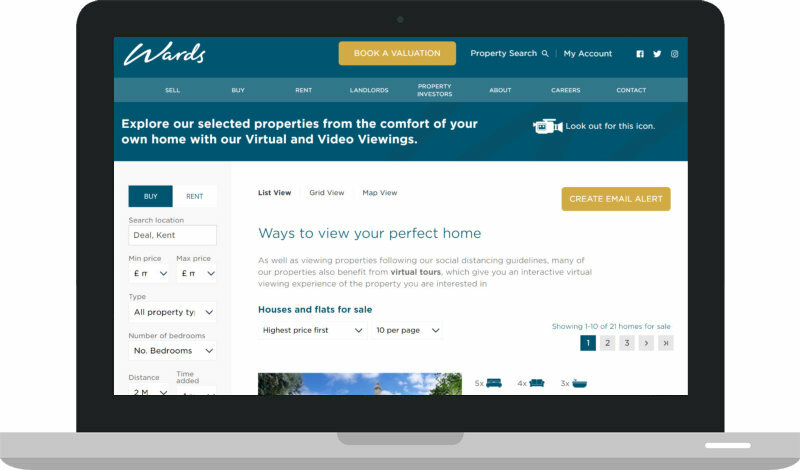 Landlords and tenants, find details about your property quickly and easily and update your details with us online. Find all of your important tenancy documents in one easy place. Use our dedicated investment property search page to search hand picked investment opportunities. Filter properties by location and budget, and sort by yield for your convenience.